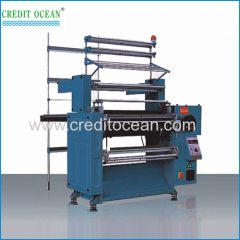 We are one of the professional China manufacturers work at Crochet Machines. 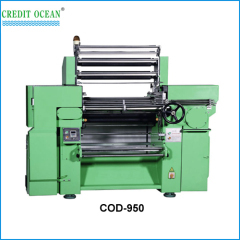 The following items are the relative products of the Crochet Machines, you can quickly find the Crochet Machines through the list. 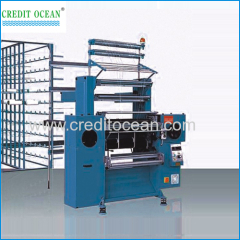 Lace crochet machine is designed for all kinds of laces, it can produce curtain lace,Upholstery braid, special laces and etc. 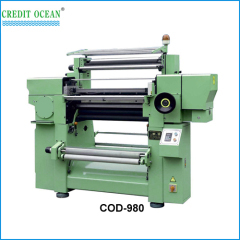 Optimally used in weaving all kinds of bandages, elastic and non-elastic tapes and etc. The longest journey of the weft needle can reach 350m. 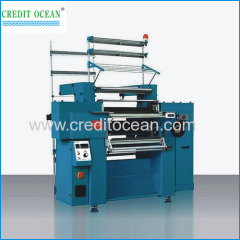 Optimally and flexibly used in the weaving of various kinds of elastic and non-elastic tapes etc.Durable ,high speed ,mute ,easy operation ,convenie. Kind of variant narrow raschel warp knitting machine. Commonly used to weave lace, tassels, elastic and other narrow fabric warp knitting fabric. Used for yarn bobbin creel, thus transform variety is simple. Suitable for small batch more varieties of production. 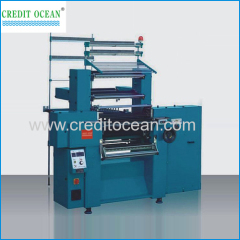 .Machine of small, and use for yarn bobbin creel, thus transform variety is simple, suitable for small batch more varieties of production. Used to weave lace, tassels, elastic and other narrow fabric warp knitting fabric. 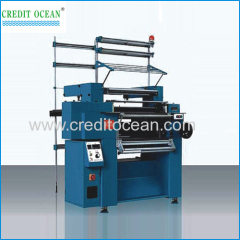 Machines are durable, high speed ,mute, easy operation,convenient. Be widely used in all kinds of elastic and unelastic tapes. 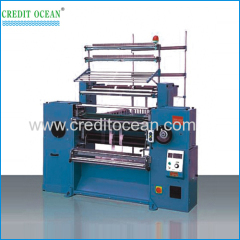 Optimally and flexibly used in the weaving of various kinds of elastic and non-elastic tapes etc. Group of Crochet Machines has been presented above, want more	Crochet Machines , Please Contact Us.